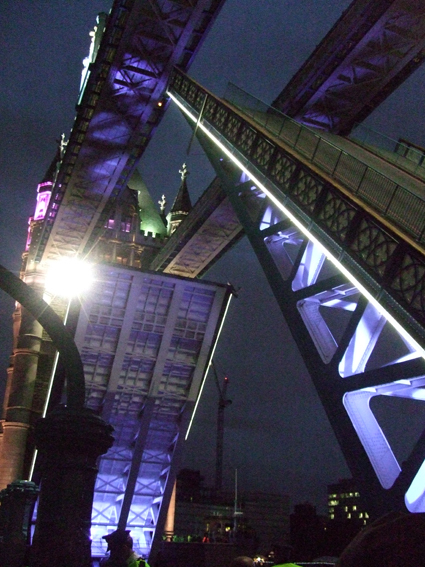 How could I resist an invitation to a psychogeography pub crawl along the banks of the Thames? 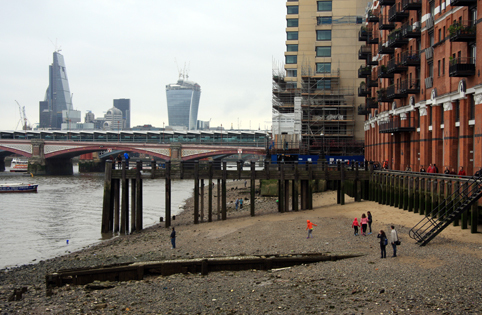 The walk was described as, "A walking tour from Westminster to Rotherhithe, taking in 10 pubs’ worth of real ale, and 170 million years’ worth of riverine history." Now, that's a lot of history, a lot of walking, and a lot of beer, so I wasn't entirely sure I'd make it to the end, but it sounded like great fun and I was keen to give it a go. 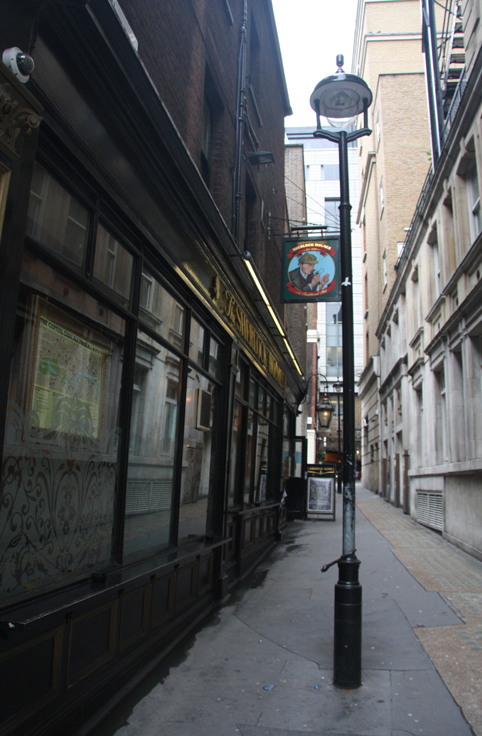 The Peter Ackroyd Pub Crawl, to give the walk its full name, was first done back in 2008 and was the brainchild of Robert Kingham - the man behind the wonderful Thin Veil of London walk into Arthur Machen's Bloomsbury that I so enjoyed this summer. 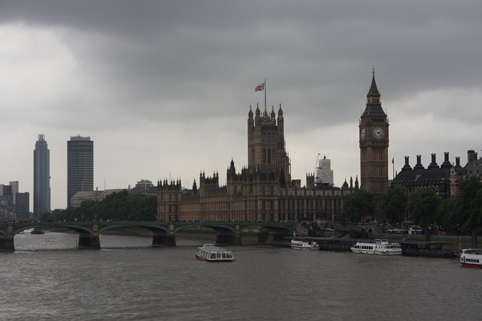 1) An image of the grey and rainy London anyone who has lived here will recognise. This was how the day began as we set off with our brollies and raincoats, determined to have a good time whatever the weather, in true London spirit. 2) The Sherlock Holmes pub, where we stopped for lunch and which has a fascinating exhibition about the famous consulting detective on its upper floor. 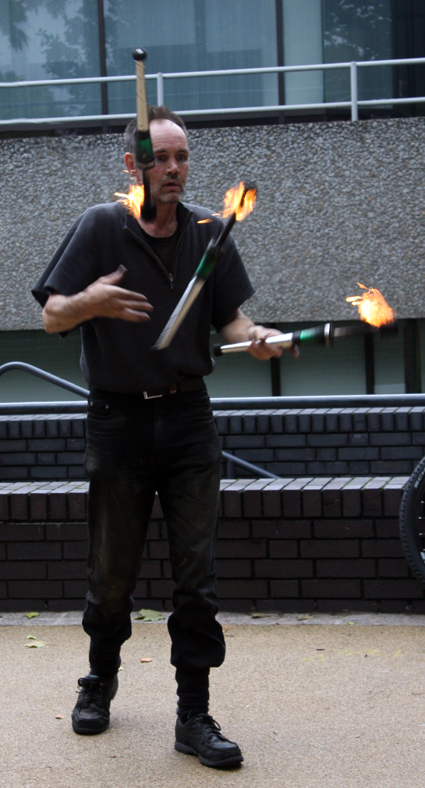 3) A fire juggler busking on the south bank of the river, entertaining the crowds of passers-by - many of whom were there to enjoy the Thames Festival, which our walk happily coincided with. 5) People on the Thames foreshore by Blackfriars Bridge with a view of some of London's new skyscrapers, including The Cheesegrater, in the distance. 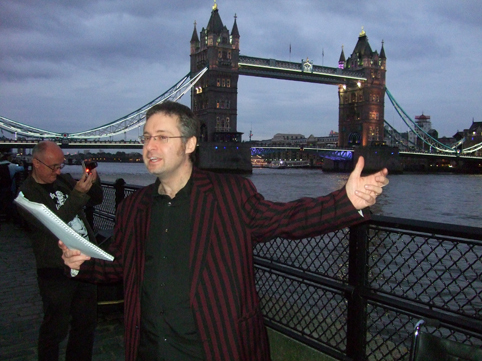 6) Robert Kingham, after eight pubs and eight pints, with Tower Bridge behind him as the evening closed in. Did I make it all the way to the end of the walk? I'm proud to say I did, although my memories the last few miles - and pubs - are a bit blurry. The next event Robert has planned is a multimedia lecture-performance about ley lines and psychogeography called Align. It is being performed at the Bridewell Theatre, in the City of London on 9 October. I saw it a few years ago at the Musuem of London and you can read my review of it here: http://www.badwitch.co.uk/2010/08/review-aligh.html. We have something similar to this in my town. 18 bars along Wabash avenue, leading to the stadium for the annual homecoming football game. We just call it "The Walk". I've done it once and barely survived. Oh the hangover!